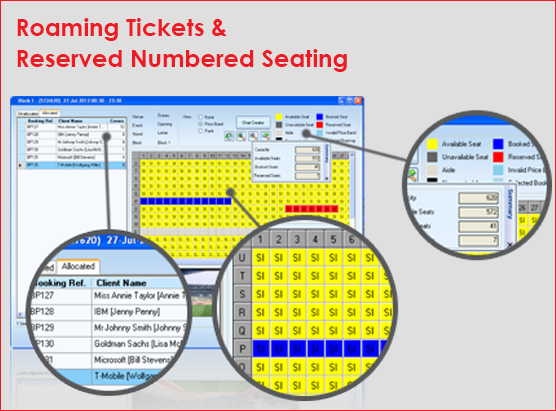 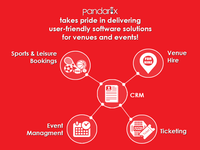 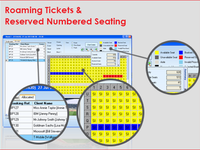 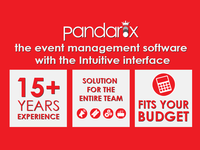 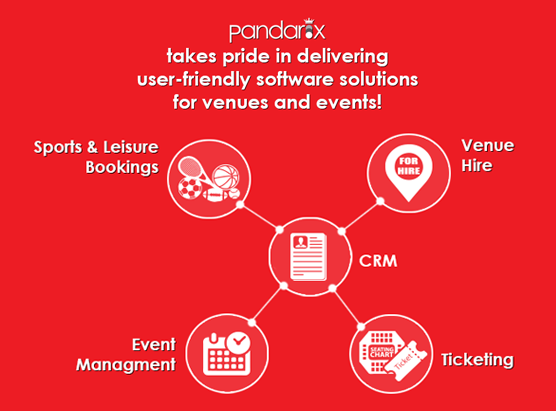 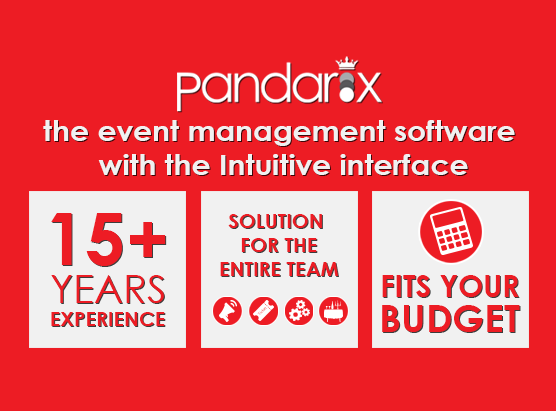 Pandarix Software is a solution for Venue and Event businesses. 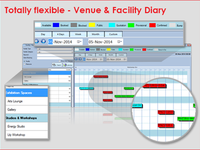 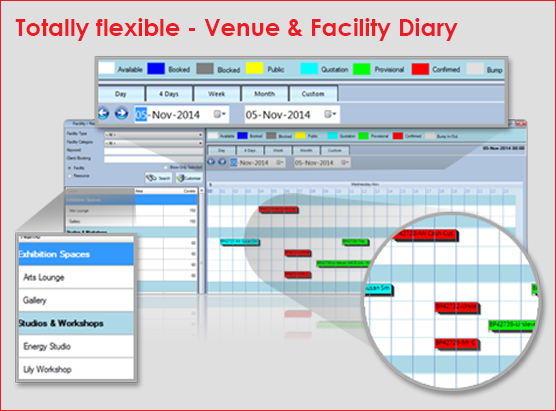 At the core is a CRM, a real-time Venue and Resource Calendar/Diary, Document Manager with version control, Reporting tools with over 50 standard reports, Function Sheets, Dashboards, fully integrated Ticketing services, Catering and Floor Plan management to name a few key features. 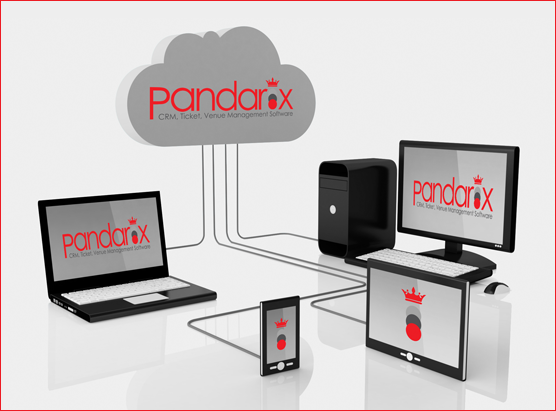 The system offers a definitive price point advantage, wide API integration for web and financials and an intuitive user-friendly interface.